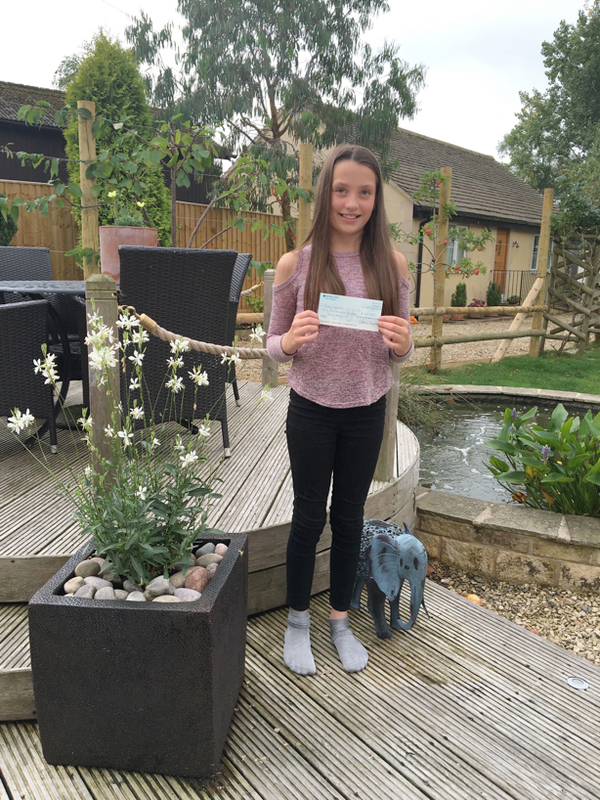 Lily is the granddaughter of our wonderful former Trustee the late Don Barrett, and persuaded her friends to raise money for Baby Lifeline for “her Grampy”, and thought the money “may help babies and mums”. Lily has just left Windrush Valley Primary School and each year the leavers run a fun social evening with games and stalls. The money raised by the stalls goes to their chosen charity. Lily and her school friends raised a brilliant £50.80, which will be a great step in the equipment appeal.